Tim has been a frequent contributor to the Oxford Times monthly colour magazine, Oxfordshire Limited Edition. Many of the photographs accompanying his pieces are his own. The picture above is from Over the Hills and Far Away (December 2013), an article on the Drove Roads by which Welsh stockmen brought their herds of cattle and sheep through Oxfordshire, heading for for the markets of London and the South East. 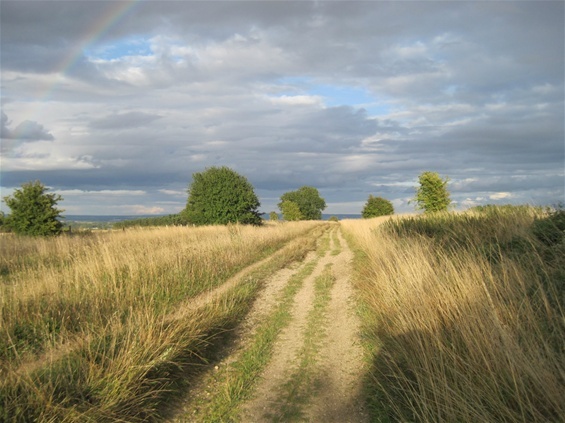 The ancient Ridgeway track was just one of the routes. Tim also writes occasional pieces for the national press.